We believe that the best solutions are the simplest solutions. We’ve made everything simpler. We’ve eliminated the confusion and work of having to separate the most common types of waste. Everyone will still have to extract hazardous waste, electronics, medicines and construction waste themselves. For environmental reasons our technology can be supported by a separated collection of paper and textiles. It is not necessary but improves overall recycling efficiency. All other resources are separated more effectively by our technology than at source. Having simple collection means lower costs and emissions. Having less rubbish bins makes our urban areas look nicer. Having simple rules means more people will participate. Collection process? Rules? Let’s keep it simple. We treat waste as a resource not as a problem. 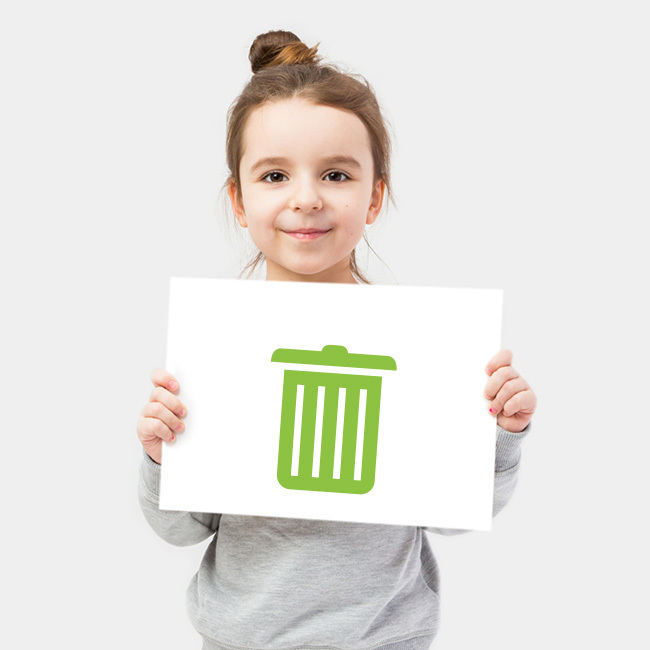 What distinguishes our technology from all other available on the market is the almost total waste diversion from landfills (a mere 4% of safe post-process waste remains to be utilized). We turn the 96% of waste back to the market as raw materials or as a secondary fuel, in line with the UE waste hierarchy. Thanks to this, we are able to reduce the consumption of primary raw materials. This, in turn, helps to save energy from primary production. We don’t just believe that waste is a resource. We prove it. One of the biggest challenges in the EU waste management sector is to achieve a minimum of 65% of the recycling level before 2035. We are ready. Today. We prepare waste in the process of sterilization and then effectively, automatically segregate it into various fractions. Thanks to this approach, we reach the highest recycling level of raw materials from waste (glass, plastics, metals, biodegradable fraction). Sterilized and segregated waste is an ideal raw material for recyclers. Our goals, however, are even more ambitious. 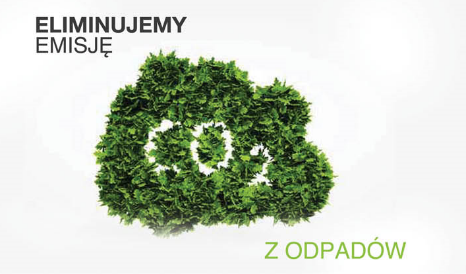 We work intensively on continuous improvement of our technology and independent completion of the recycling process. Waste, that will enter our plants as mixed up and widely recognized as difficult or even impossible to sort, will leave as a valuable product. The recipients of these products will be production plants that use our fractions as raw materials. We solve the problem of odours within minutes. We sterilize unsegregated waste to get rid of microorganisms and humidity. If the waste doesn’t contain water and microorganisms, it doesn’t smell bad. We improved the usual sterilization process and applied it to unsegregated waste. It took years. But the future of waste management is finally here. The waste is heated at high pressure over the course of a few hours. Conditions are set to eliminate microorganisms, but not to allow for uncontrolled chemical reactions. At this stage we lose 17% of the mass because the water evaporates. This is how our waste becomes odourless, dry and is easy to segregate automatically. The key to success is the physical process of biodegradable fraction defibrization at the stage of its sterilization. Thanks to proper conditions in sterilization process, we are able to effectively separate the clean biodegradable fraction, in the form of biomass, from waste. 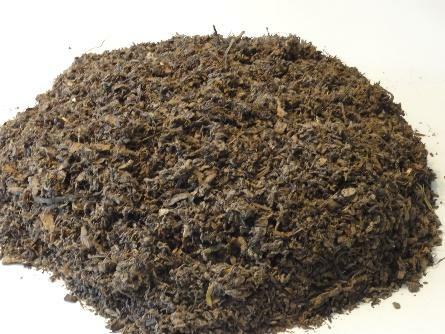 Biomass is widely used: as an agricultural fertilizer, a base for the fermentation process or as a fuel (SRF). Laboratory tests have also confirmed its potential as a substrate for the production of hydrogen or for the production of building materials. Separation of biomass from municipal waste entails a number of further benefits: elimination of odours and dangerous leachate or reduction of emissions from waste. We recover waste in an environment- friendly process. Our technology contributes to the protection of the environment not only through the recovery of waste. By stopping biological processes in biomass and eliminating waste deposition in landfills, we reduce greenhouse gas emissions from waste. The most crucial is reducing emissions of CO2 and methane. 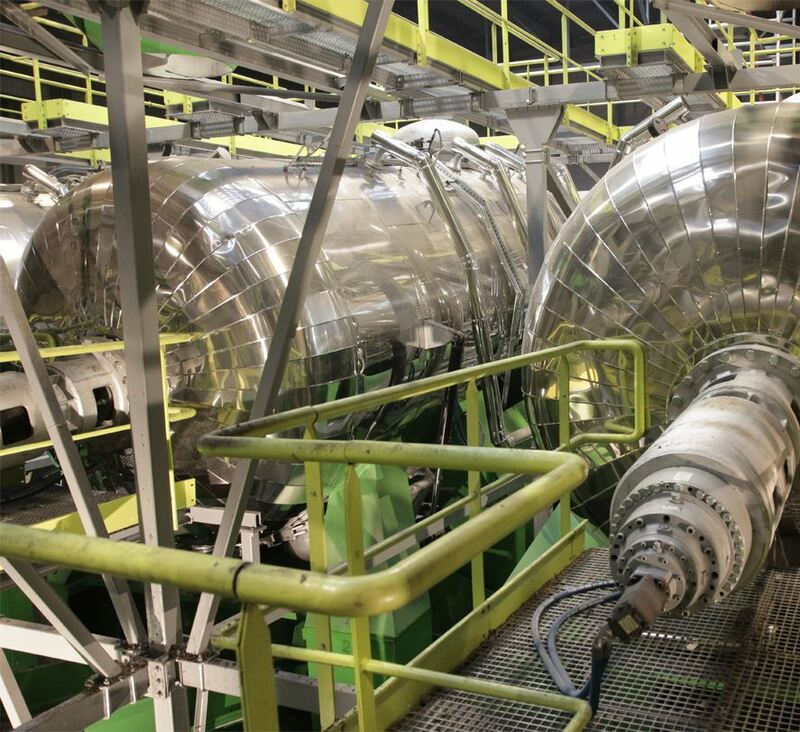 Also recycling of secondary raw materials allows to save up to 90% of energy needed to produce primary materials, which gives further emission reductions. In addition, the simplification of waste collection means a reduction in the number of containers and the number of cars needed for waste collection operation, thus reducing the communication and organizational nuisance of the waste collection system. All this decreases the carbon footprint of our technology to such an extent, that when comparing it to the traditional system of waste collection and management, this carbon footprint can be considered negative. The implementation of circular economy is the EU’s basic idea in environmental policy. 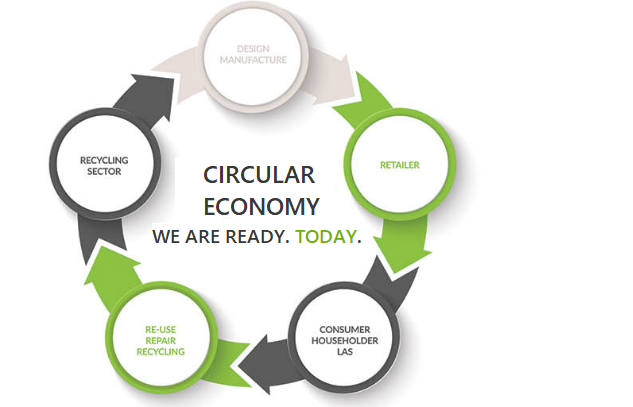 The implementation of the circular economy is a very ambitious goal in general. Many obstacles, standing on the way to achieving this goal, have been recognized. The most significant of them was the lack of proper waste recycling technologies, especially considering unsegregated municipal waste. We have such technology ready. Today. The primary goal of the circular economy is to reuse all the waste and to completely eliminate landfills. 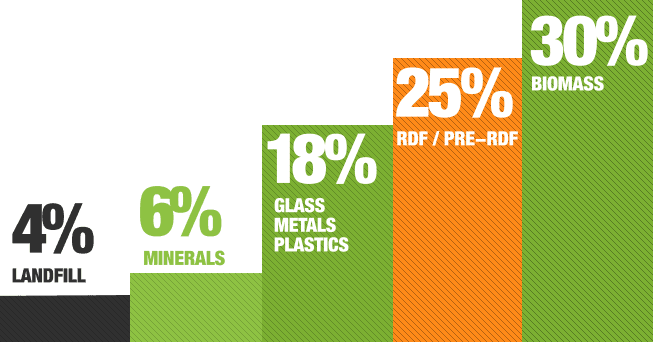 Researches show that majority of raw materials found in mixed waste can be re-used 6-10 times, and some, like metals and glass, almost infinitely. The recycling of raw materials is many times cheaper, less energy-consuming and generates much lower emissions than primary production. Thanks to the 96% level of waste recovery, we are ready to implement the requirements of the circular economy – today.